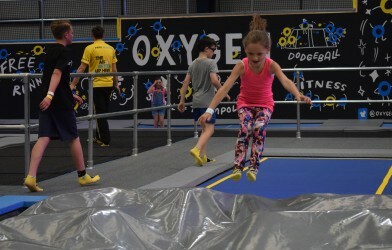 Get Jumping at Oxygen, fun for everyone! 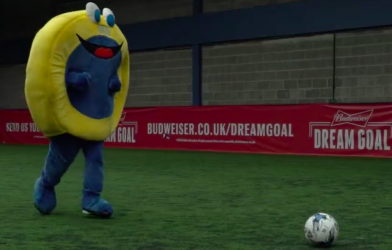 Little O visits Lucozade Powerleague...results inside! The best thing to do with kids in Derby! 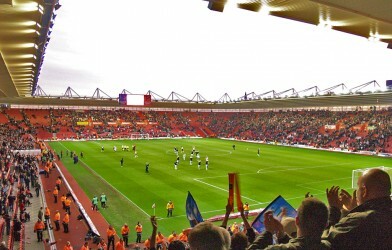 5 things that make Southampton great! What else do you think makes Southampton great? Manchester can’t stop talking about Oxygen! 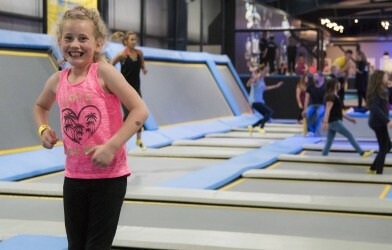 Manchester's ultimate trampoline park has fans already! Derby city centre meets Oxygen! 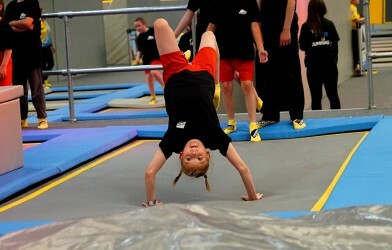 Derby city centre hears about our brand new trampoline park! Are you looking for somewhere to take the kids in Southampton? The best kids activity is on your doorstep! 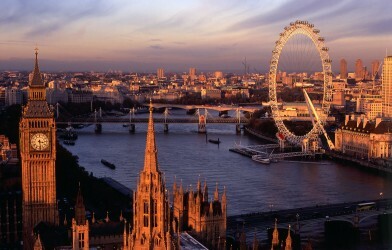 Top 10 attractions in London…Oxygen style! 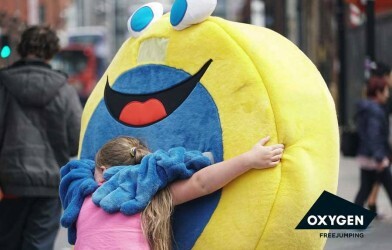 Take a tour of London's attractions, the Oxygen way! Become Derby’s true Freejumper and win a year’s access to the park! Kick-off! 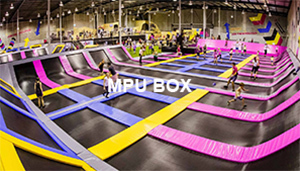 Manchester's ultimate trampoline park is open! 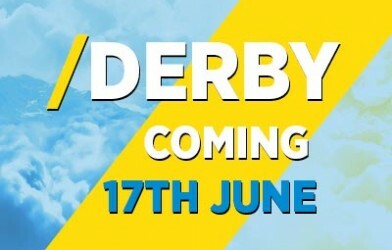 Derby, we’re landing soon! Check out what Freejumping is about!